Now that Tallahassee Police have received a federal grant for body cameras, the local law agency is working on getting them rolled out to the department. Tallahassee Police Chief Mike Deleo said while it doesn’t cover the full cost, the grant from the U.S. Department of Justice will be a big help. Deleo says the mayor and the City Commission have also been very supportive of his efforts. Before the grant, only a few police cars had dash cams, and even fewer motorcycle patrol officers wore body cameras. 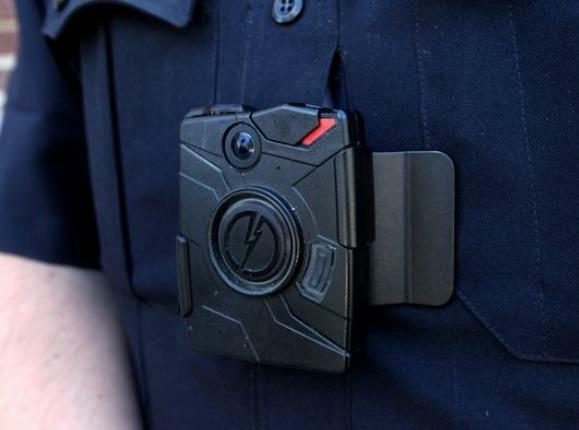 Tallahassee Police have to wait until the end of September to find out if they’ll receive their first ever grant for more officers to wear body cameras. The federal grant is expected to cost $675,000. 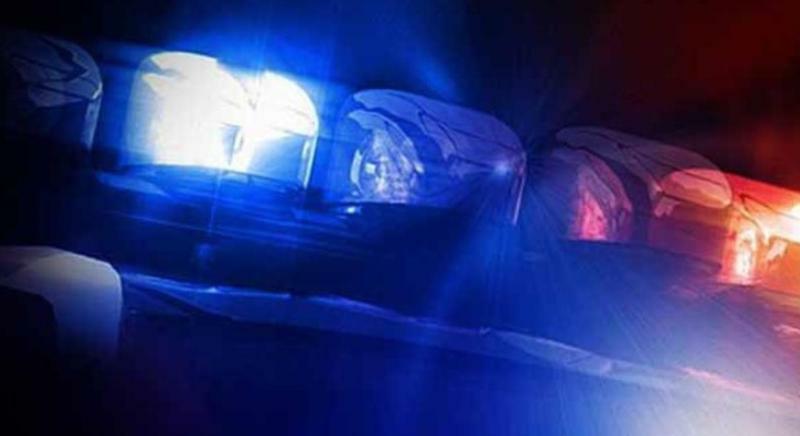 The overall crime rate is down for the Tallahassee and Leon County area. While they still have work to do, the head of two local law enforcement agencies say they’re making a lot of headway.